Will the real Ashley Gilbert please stand up! I am Felix Gilbert’s wife, the mother to 3 wonderful children, a life coach, friend and blah blah blah. These are all titles. Each and every thing I listed has to do with who I am to someone else, not who I am to myself. I mean, don’t get me wrong, I am proud to be a wife and mother. But somewhere along the last 10 years, I have gotten lost under these titles, loads of laundry and wifely duties. At some point I realized I didn’t know who I wanted to be anymore. So a few years ago I vowed to seek out and find every lost file and to define my true authentic self. I took time to affirm my body, mind and spirit so that I could emerge full of self love. This year I have committed to seeing every facet of me, (the good, bad and ugly) extending grace and taking my power back. I am tired of letting others and their expectations of me be the defining measure of my greatness. Most of my 20’s were spent being something to and for others. Now in my 30’s I am going to be me. Only God can truly define who and what that means to be Ashley Alexandria Gilbert. I pledge to first acknowledge every barrier, and then do the work to tear them down so I can be free to walk in the complete freedom of being myself. I release every negative judgement towards myself. 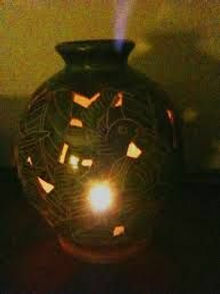 I stand knowing that every broken peace of me doesn’t need to be thrown away, but mended and healed. I recognize that the broken places in me allow God’s light to shine through. 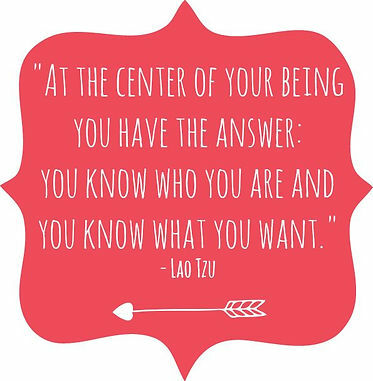 What do you need to do in order to either define or redefine the REAL you? Are there barriers or strongholds that are preventing you from clearly exemplifying all that you are? 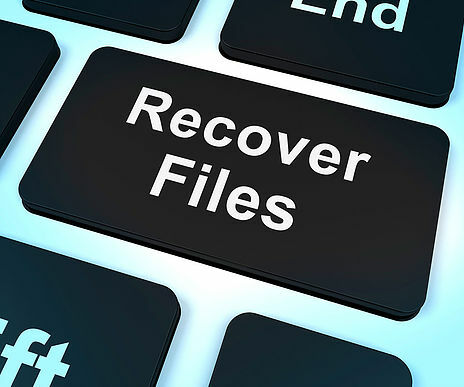 Do you need to go through a process of recovering your lost files? Can you clearly answer these questions? If not, do the work and BE you!